Tim Rogers, chief executive of motor industry testing systems provider AB Dynamics, sold 150,000 ordinary shares in the AIM-quoted group on Monday, collecting more than £1.1m in the process. Rogers, who still held 195,953 ordinary shares in the firm, sold the 0.77% of the company's total issued share capital at 785.00p per share for a total of £1,177,499.99. AB Dynamics saw revenue increase 20% to £24.6m in its trading year ended 31 August 2017, helping push operating profit ahead 26.2% to £5.9m and EPS up 22.5% to 28.28p. "AB Dynamics has made considerable progress in the last financial year, with significant growth seen in both revenue and adjusted operating profit," Rogers said in November. "I am pleased to report a healthy forward order book with automotive OEM's continuing to advance their ADAS and autonomous vehicle programmes. This supportive backdrop, reinforced by regulatory change, has enabled the Group to build a strong order book that provides good forward visibility," he added. 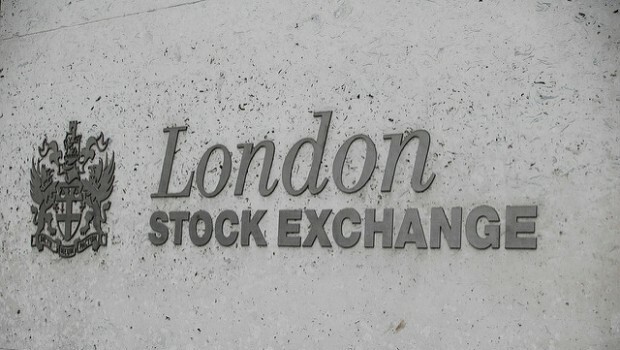 As of 1640 GMT, shares were untraded on 780.00p.